"All around you slow decay, wanna feel the sun of the new day, forget the chances that you lost shedding innocence like falling dust. Excuse me ma'am for being so rude feels like 100 years of solitude". 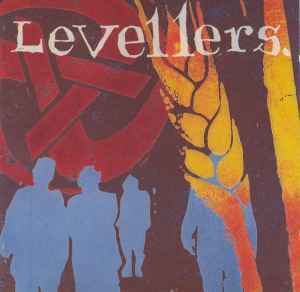 On their eponymous album Levellers tried to widen their musical horizons but they hardly succeeded - most songs sounds somewhat dull. On the music side I like best "This Garden" which is adorned with the exotic didgeridoo and has some other elaborations: "Blood, sweat and tears really don't matter, just the things that you do in this garden".